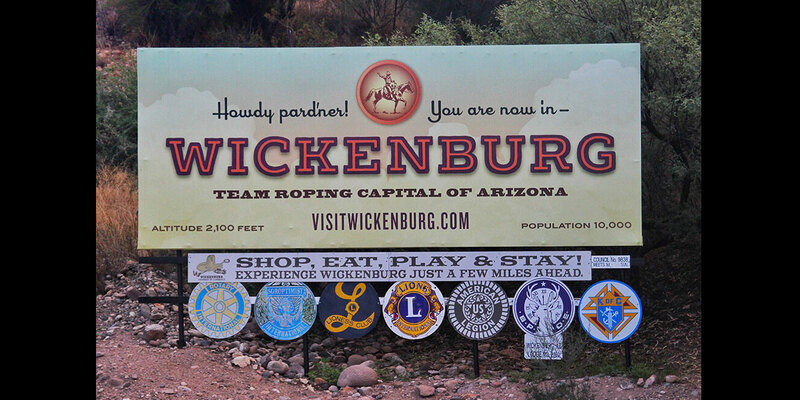 When visitors want a real, authentic taste of the Wild West, they visit Wickenburg. The town that has successfully merged the past with the present in a way that awakens the cowboy in everyone. A beautiful high Sonoran Desert setting, that nature has graced with a gentle magic. Resting on the northern edge of the Sonoran Desert, just below Arizona’s mountainous country, the Wickenburg area abounds in natural beauty offering a prime winter destination. From Dude Ranches, to restaurants, nature walks, museums, galleries, shops and historical sites, Wickenburg is your kind of destination! 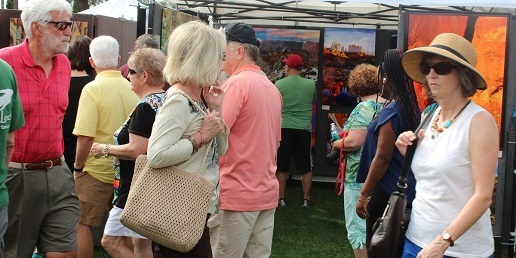 Enjoy three days of Art, Music and Food at Stone Park, a unique respite for visitors to Wickenburg’s historic downtown. Truly an oasis in the desert, the park is ideal for outdoor festivals, offering lush green grass and large shade trees surrounding the Wickenburg Public Library. 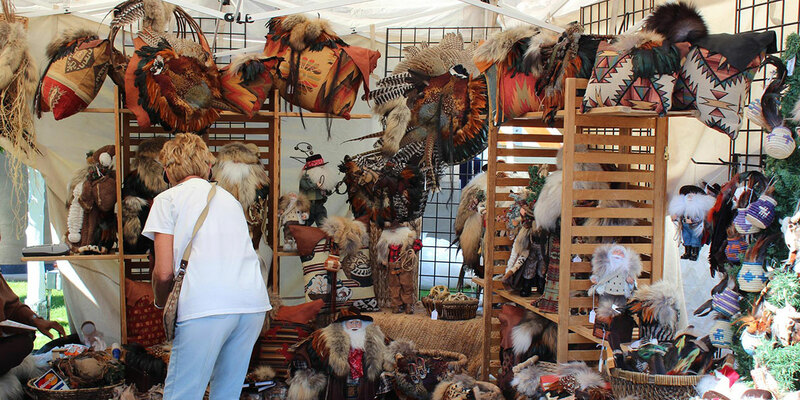 The event features dozens of Fine artists and craftsmen from throughout the United States. 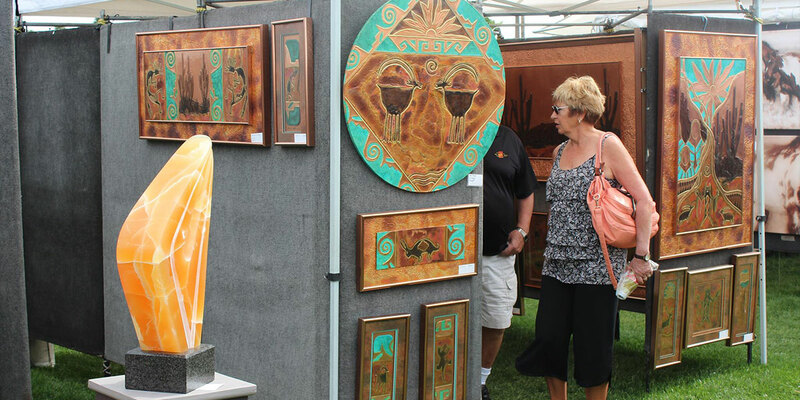 Some of The Southwest’s most accomplished artists will be exhibiting original works in a variety of media and subject matter, everything from traditional to contemporary. Including sculptures in bronze, stone, and metal, paintings, blown glass, leather, woodwork, ceramics, mixed media, photography, unique one of a kind jewelry pieces, and more! Gourmet food trucks, lively entertainment, and refreshing beverages will compliment your festival experience! 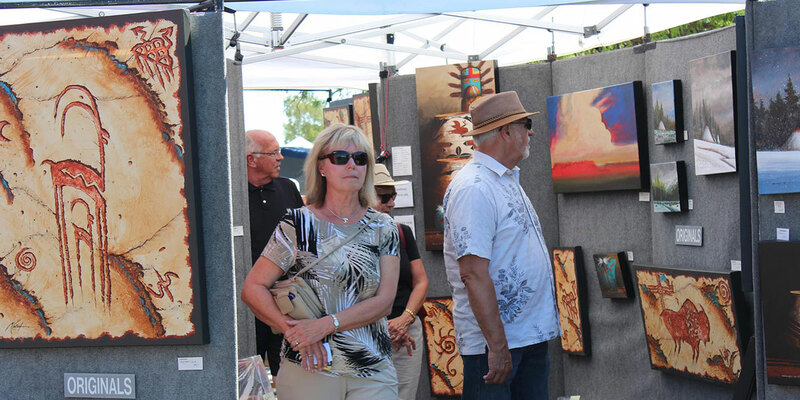 Be sure to save time to explore Wickenburg where you’ll discover a variety of local restaurants and unique boutiques, galleries, and shops. Not to mention the renowned Desert Caballeros Museum, and the infamous Jail tree that once served as the town jail. This 200 year old mesquite tree is located at the corner of US-60 (Wickenburg Way) and Tegner Street.